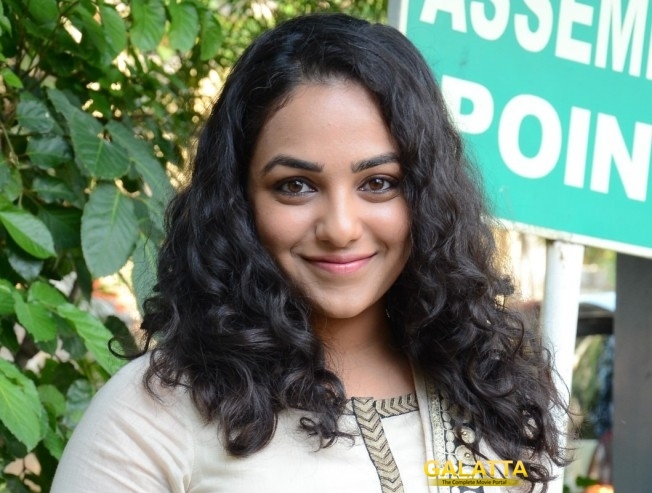 Nithya Menen as Savitri in her biopic? We have already reported that Telugu director Nag Ashwin is working on a Telugu-Tamil bilingual biopic on the life of late legendary actress Savitri. Popularly know as the 'Lady Sivaji Ganesan', Savitri is famous for her subtle emotions and method acting skills. Titled Mahanati, this Tamil-Telugu period film will be set in the golden era and the latest buzz is that the team has reportedly approached Nithya Menen to play the lead. >>Nithya Menen as Savitri in her biopic?